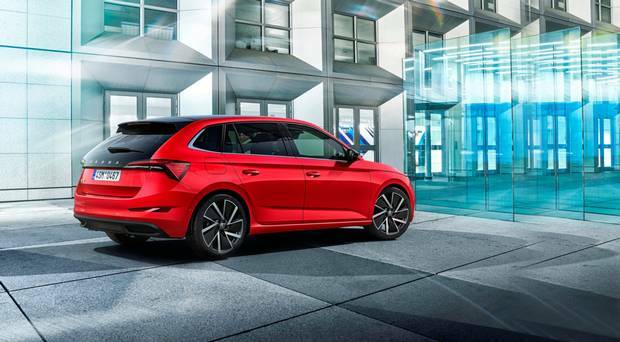 Skoda’s new SCALA 5dr, due in Ireland on June 14, creates a couple of interesting challenges for the brand and potential buyers. The SCALA, by contrast, has modern underpinnings, loads of technology and is quietly stylish and spacious. That much is obvious from just looking at, and sitting in, it. I don’t think too many people will have trouble making up their minds, it is light years away from its so-called forerunner. The second challenge, and it could be a bigger one, is pricing. There is talk of it starting ‘around €21,000’ (for a poor enough specced entry level at that). You could, I suppose, make a case that the Octavia, excellent as it is, might be a tad too large for some buyers. The SCALA’s smaller footprint could better suit, despite having a cabin nearly as large as the Octavia’s (2,649mm wheelbase) and a substantial boot. Anyway . . . they’re making a fuss about the design of this new SCALA (it means ‘ladder’ or ‘stairs’ in Latin). But apart from the rear looking like a Volvo because of the way the word ‘SCALA’ is stretched across its tailgate, I still don’t see that much to jump up and down about. 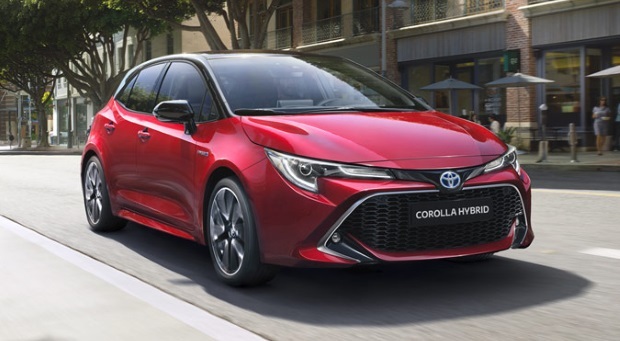 It is crisp, smart and stylishly understated: think low-slung compact estate. There will be three petrol engines and one diesel. The 1.0TSi 95hp petrol is expected to be the most popular (5spd standard) while the 1.0TSi 115hp version I drove here will have either a 6spd manual or 7spd DSG auto. 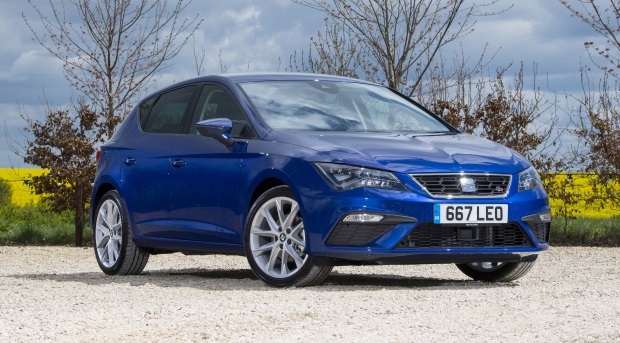 The 150PS 1.5 TSi won’t sell many but will be a serious driver. 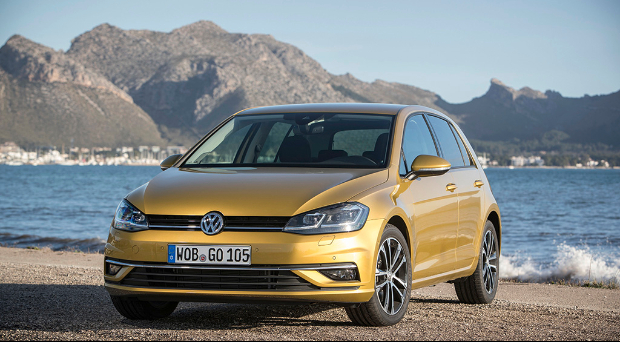 The 1.6 TDI 115PS diesel will have an automatic initially, with a manual to follow. * The first Skoda based on the Volkswagen Group’s A0 MQB platform. * The 467-litre boot expands to 1,410 litres with the rear seats folded. 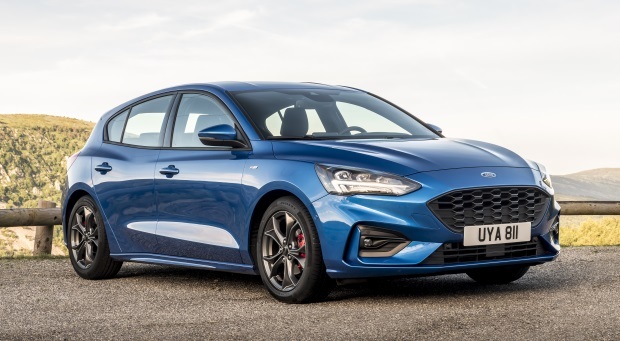 Apart from styling and space, they want it to be regarded as a match on handling and ride for the best-in-class Ford Focus. We started off in the 1-litre turbo petrol 115bhp. It was an energetic little 3cyl that pushed hard up some steep hills and twisty roads around Split. Even at the high revs it kept impressively quiet. But the suspension’s ability to absorb the rumbles and ruts of some poor roads while keeping us in touch via a real-feel steering feedback emerged as the single most impressive item. There was a hint of body roll on a couple of sharp bends, but who is going to drive it like we did? The mix of damping and cohesive response makes it one of the better small-car drivers. Even so it fell a bit short of the Focus in those areas. And the diesel? It was a shadow of the 115PS petrol. I won’t waste space on it. Different feel altogether. Go for either of the two 1-litre petrols. While driving, we had plenty of space up front, as had our debutant back-seat passenger. The floor is low (which generates space and improves the centre of gravity in a taller car). The seats had excellent upward adjustment so I got a good driving position. There was good visibility, we liked the deep-red stitch line that framed the dash (not the awful bronze on the diesel) and parking was easy. VERDICT: This is a well put together package without being a sizzler or a standout motor in any particular aspect. It covered all key areas well. And I believe that is exactly what people want: a nice bit of style, practicality, comfort and reasonable fuel consumption. And with PCPs being big players in the segment another few euro a month for a car starting from €21,000 (but really costing more for mid-range trim) won’t deter too many. Especially if they like the car; something I found quite easy to do. The latest Leon is the greatest to date. Well built, practical, good to drive and with enough space to fit five in relative comfort. One of the best selling cars ever produced. That says it all really.